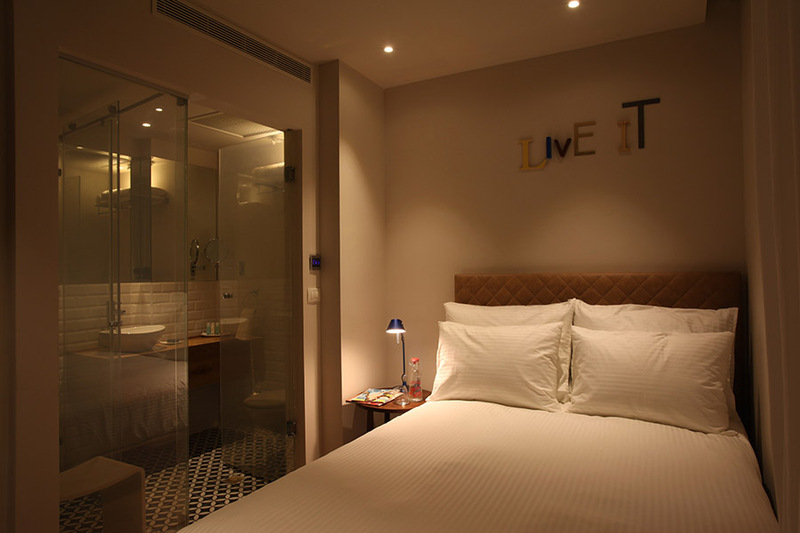 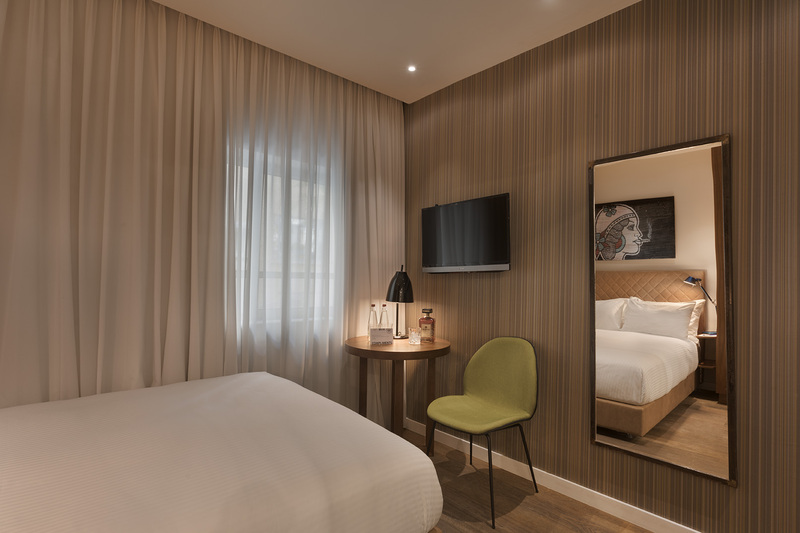 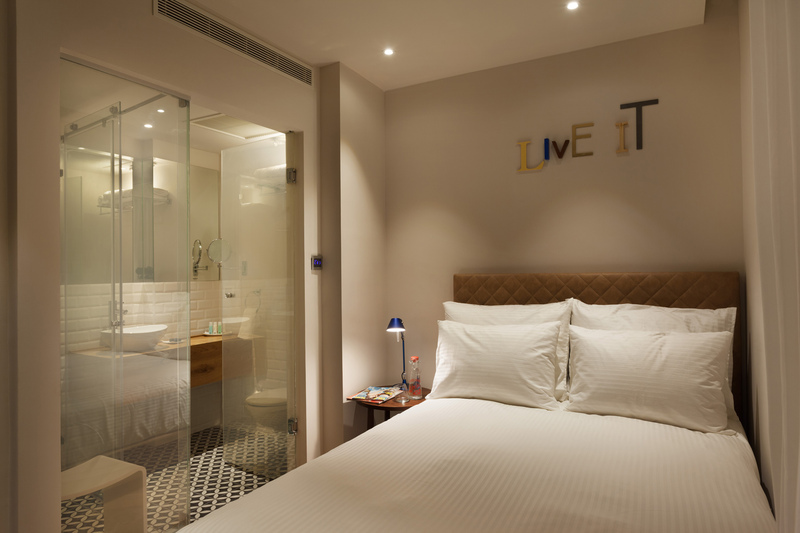 Whether you’re only booking in for a short stay, or you know you’re going to be spending the vast majority of your time out on the town instead of tucked away in your room, the Shenkin Hotel junior rooms may just be the ideal option for you. 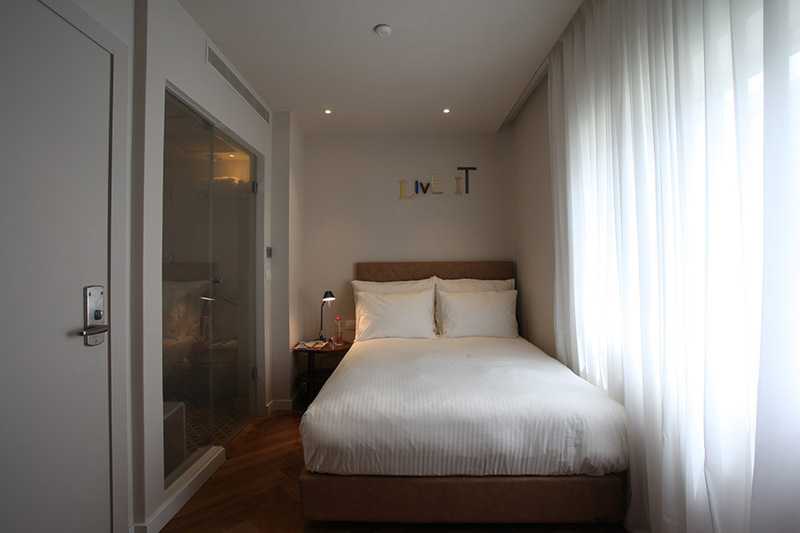 These rooms are 13 sq. 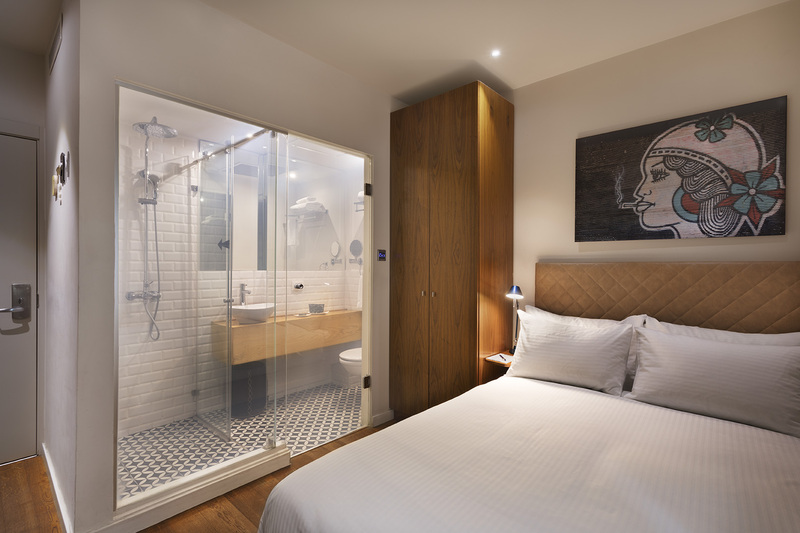 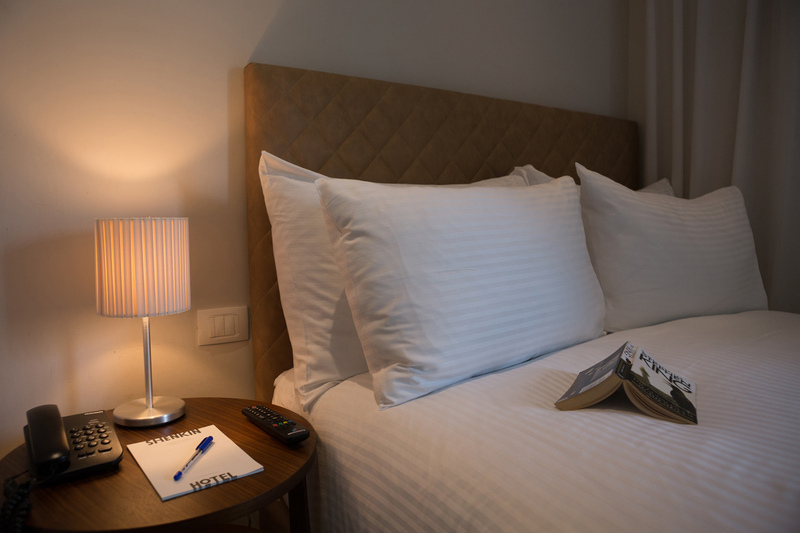 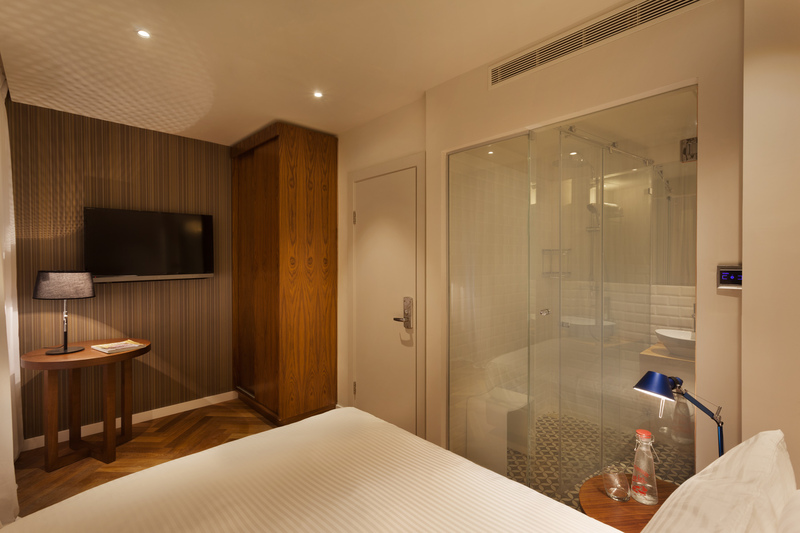 meters apiece and feature a double bed with luxurious Egyptian cotton sheets and a goose down comforter, a relaxing bathroom with a rainforest shower and soft Turkish towels, and a flat screen TV equipped with IP TV system.